Understand the requirements and applicability of DaubertFrye standards in construction disputes. Getting expert testimony before the trier of fact is a process that should begin long before the trial. Starting with how to locate and choose the right expert, and moving into the management of expert testimony and reports, this information will lay a broad foundation for not only working with experts, but getting their opinions heard (and believed). Review the discoverability of communications between lawyers and their experts, and best practices for ensuring that your discussions with experts are not disclosed. •What Goes Into the Decision to Determine If an Expert Is Necessary? •At What Stage in the Litigation Should an Expert Be Retained? •What Is the Process to Identify and Retain an Expert? •Is the Process Different for Expert Presentations at Mediations and Settlement Conferences? 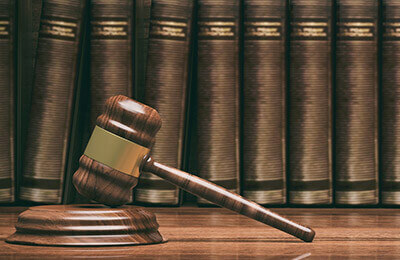 •At What Stage of the Trial/Arbitration Is It Best to Put the Expert on the Stand? •How Do You Deal With an Expert That Is Uncomfortable or Inexperienced Testifying? This live webinar is designed for attorneys, presidents, vice presidents, contractors, subcontractors, engineers, architects, construction and project managers, developers, risk managers and other construction professionals.